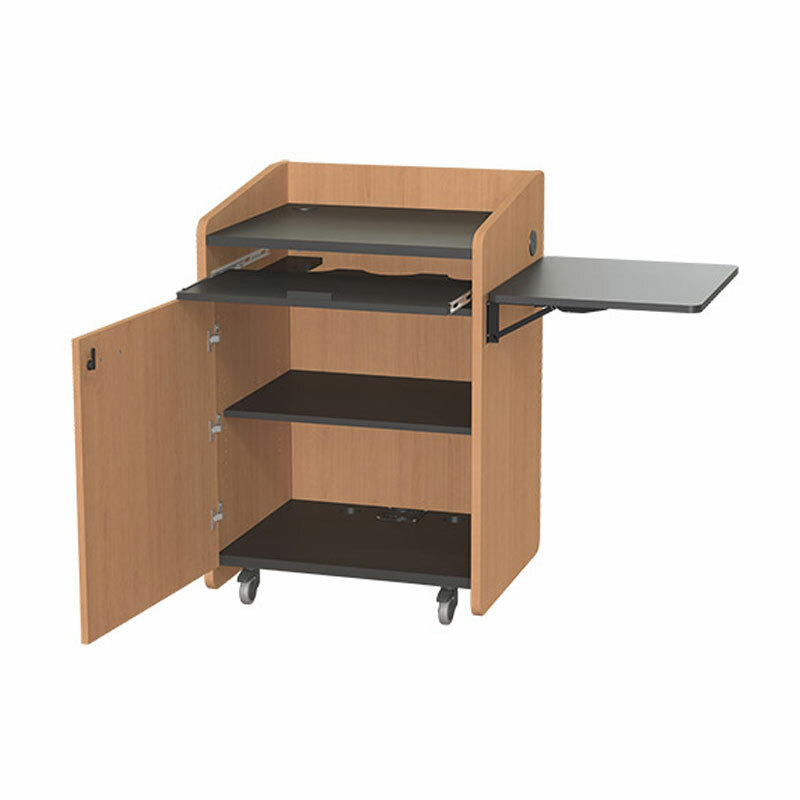 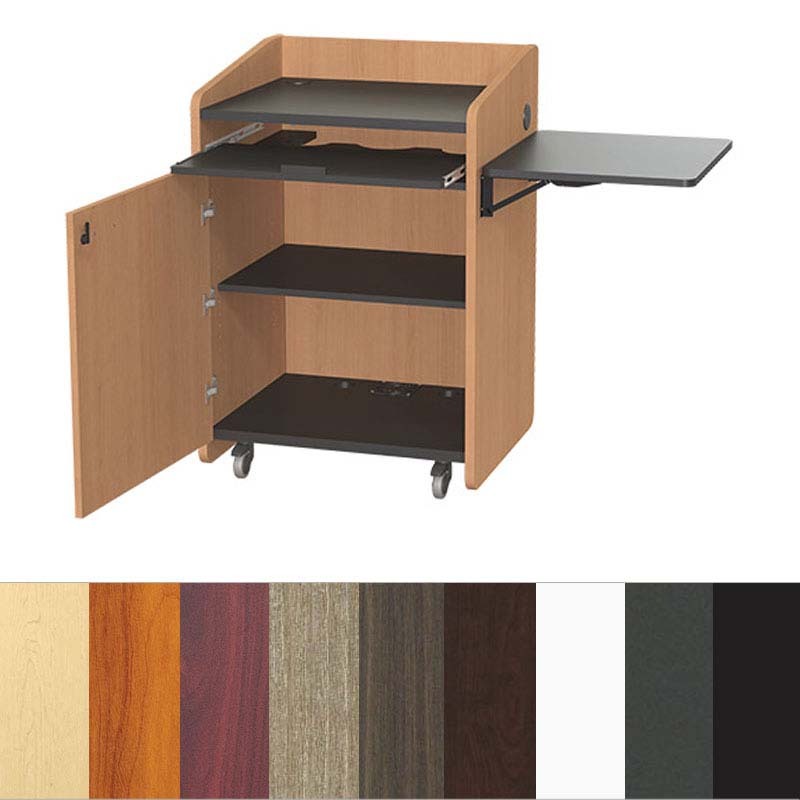 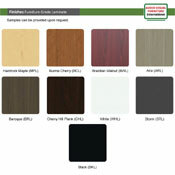 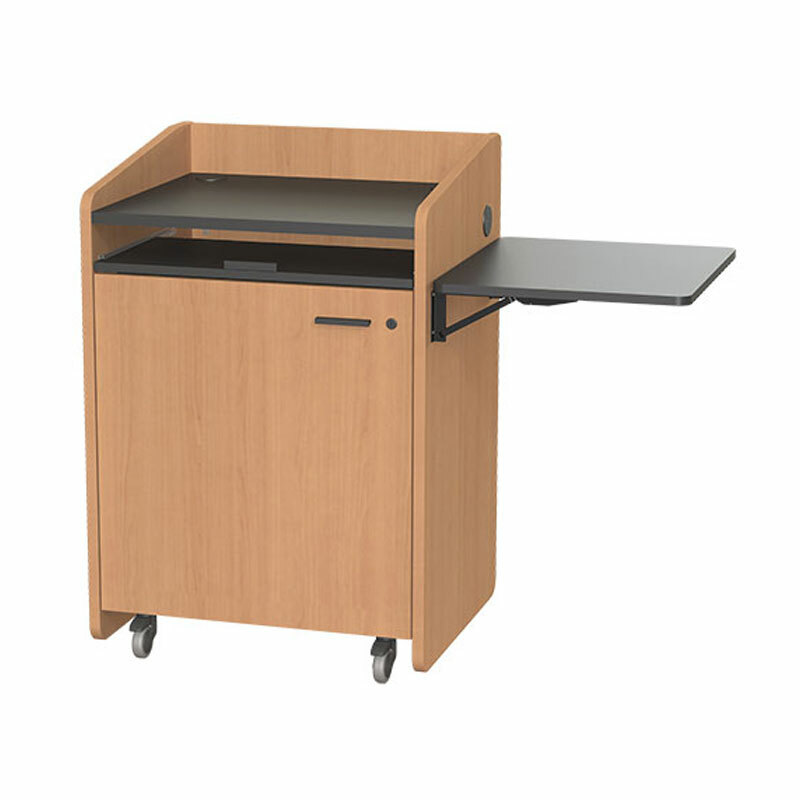 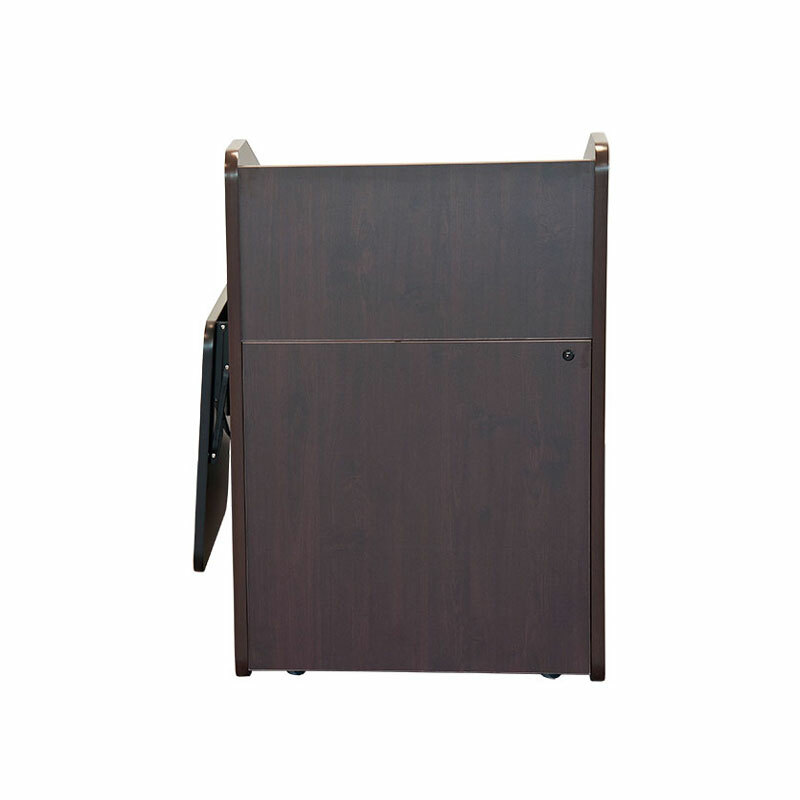 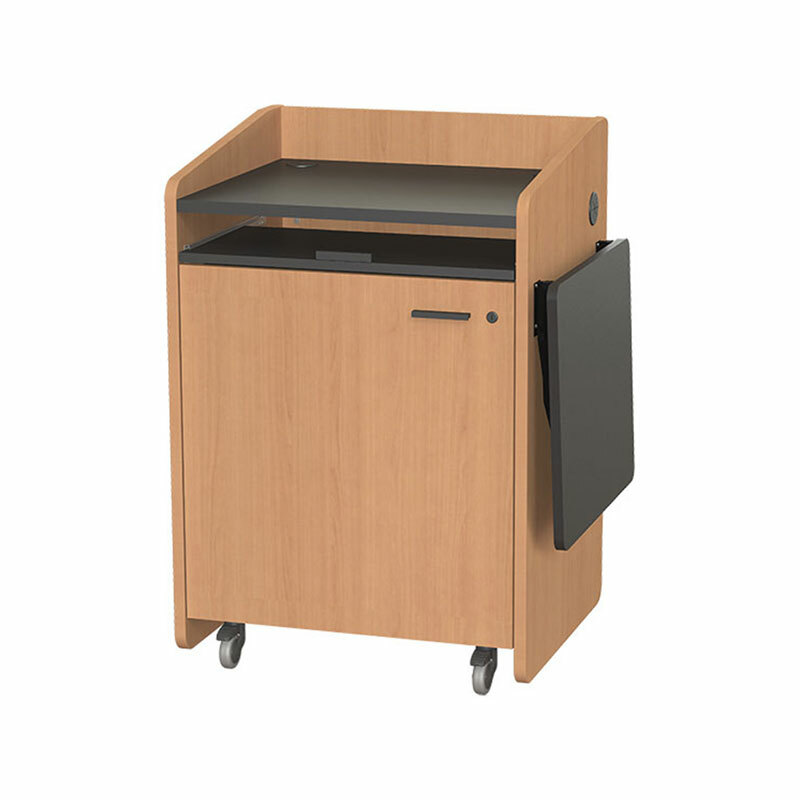 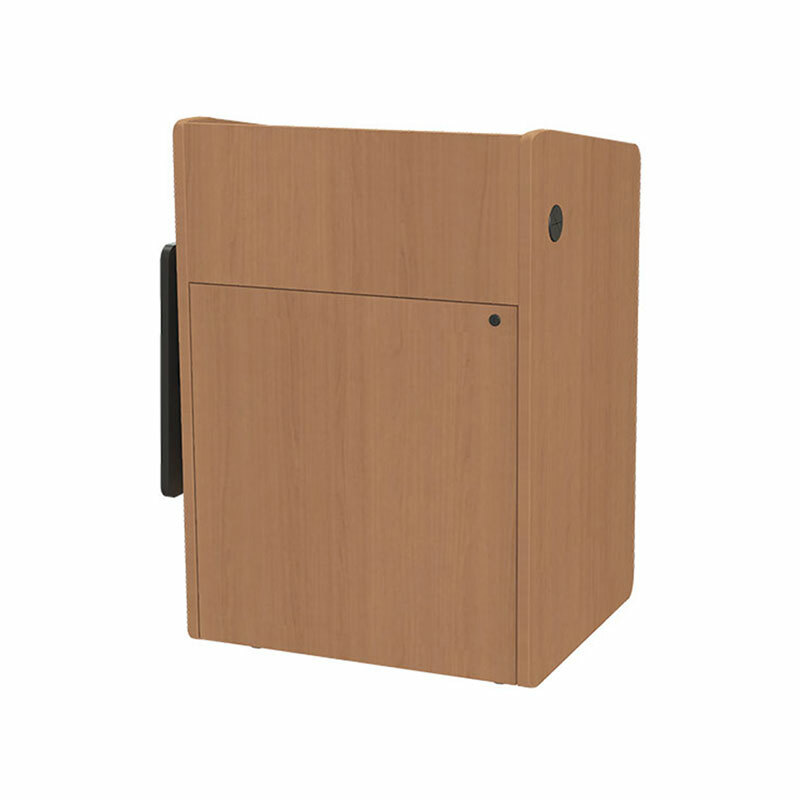 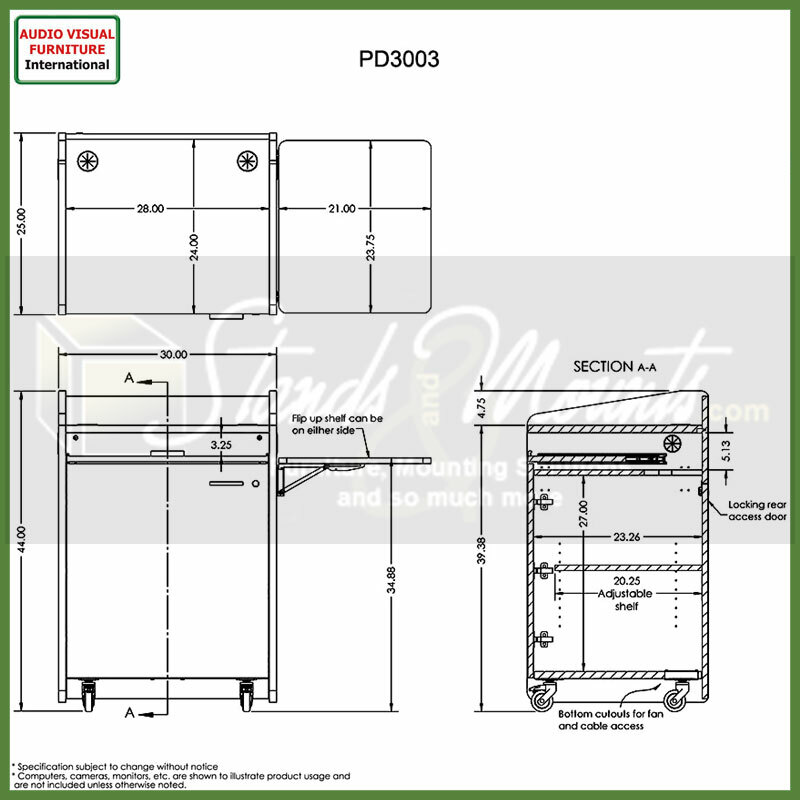 More on the Audio Visual Furniture VFI Economy Podium with Casters (Various Finishes) PD3003 below. 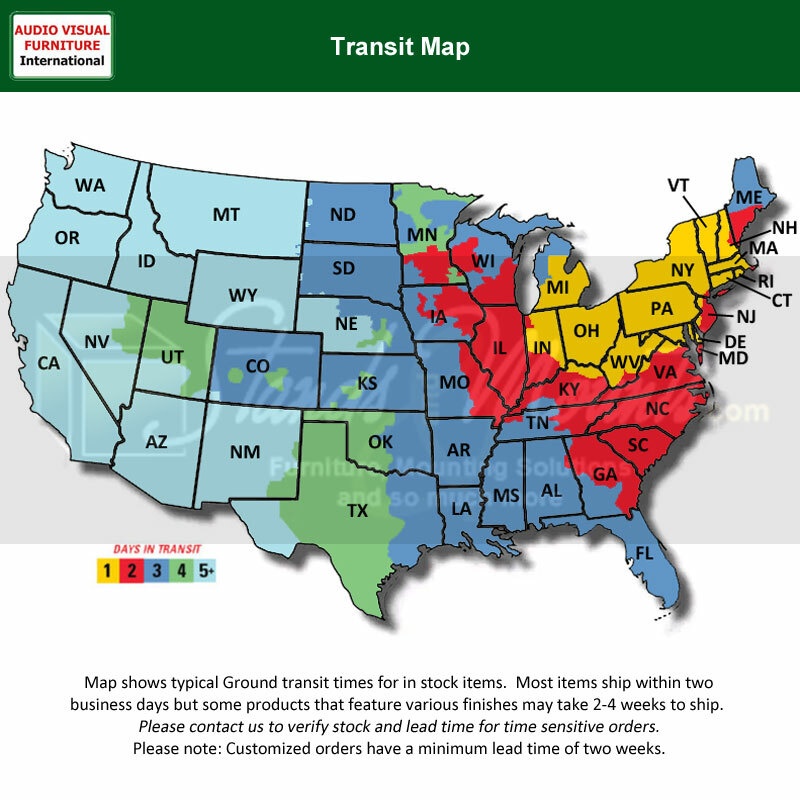 Need Help? 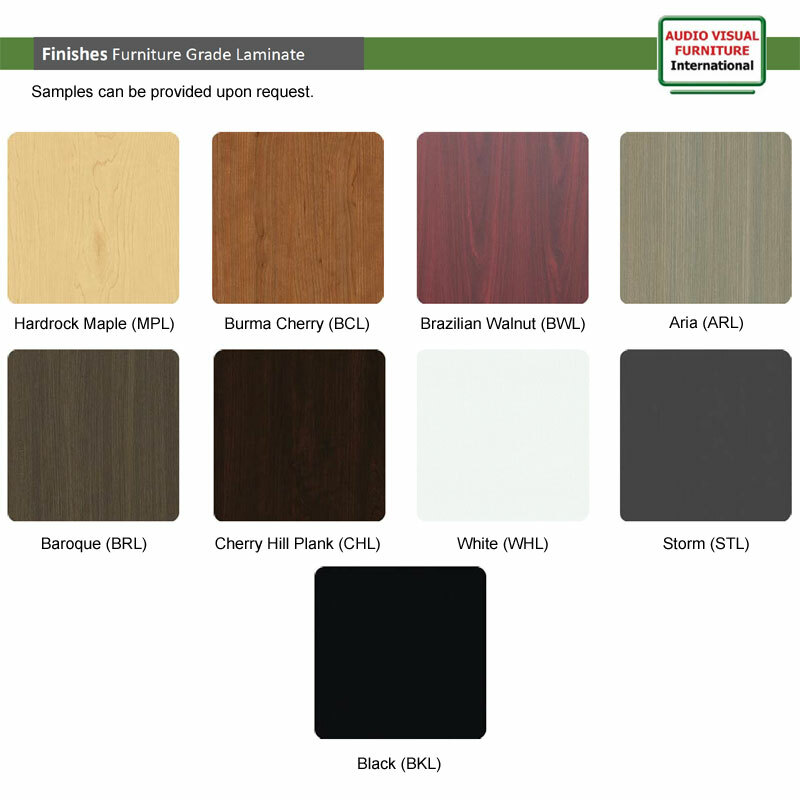 Call our AVFI experts.